Welcome to the EuFN Workshop! 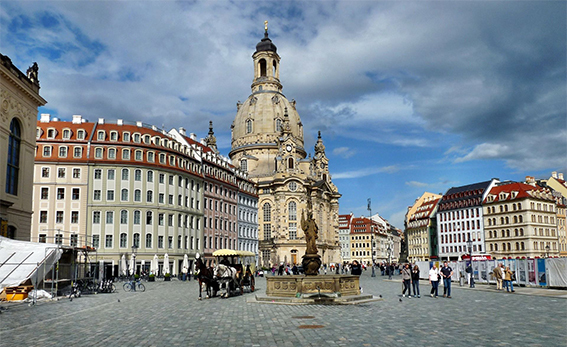 The EuFN Workshop 2019 will take place in Dresden, Germany, the 12th – 14th of June 2019. The EuFN Workshop 2018 will take place in Grenoble, France, the 19th and 20th of June 2018. The event will be held at the Minatec campus. 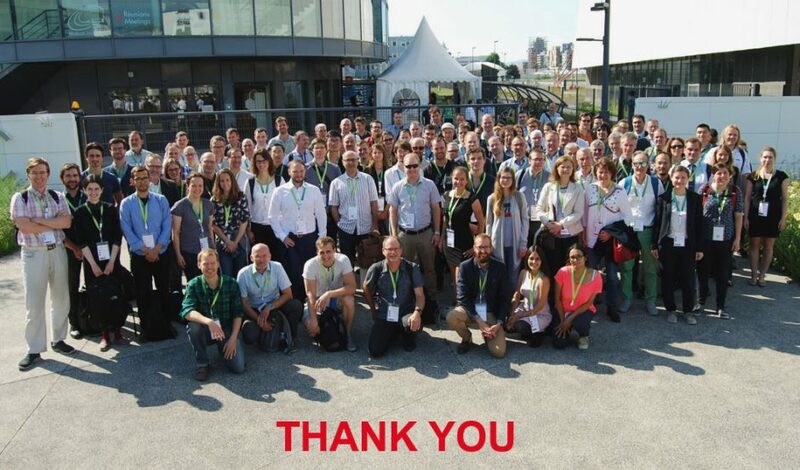 We are expecting more than 130 participants listened to 13 talks, 2 invited talks, 4 tutorials, 10 exhibitor talks, a podium discussion, and 22 poster presentations. from July 4th – July 5th 2017 in Graz, Austria. 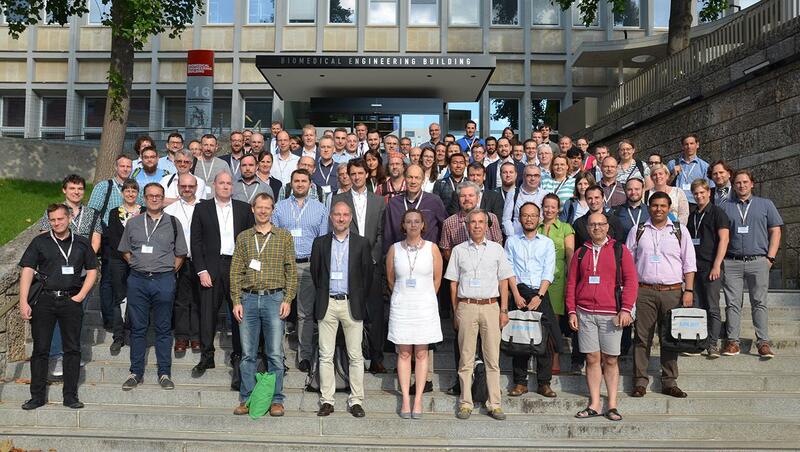 The workshop presenting highlights and recent developments in the field of Focused Ion Beam research was received with much interest and attention. More than 100 participants listened to 17 talks, 4 tutorials, 8 exhibitor talks, a podium discussion, and 15 poster presentations. Please have some impressions!